This Robert Sorby external shear scraper cutter is set to an angle of 45° to get a good shear cut. This type of cut is less aggressive and leaves a finish that requires little to no sanding. It is an excellent choice for external work. 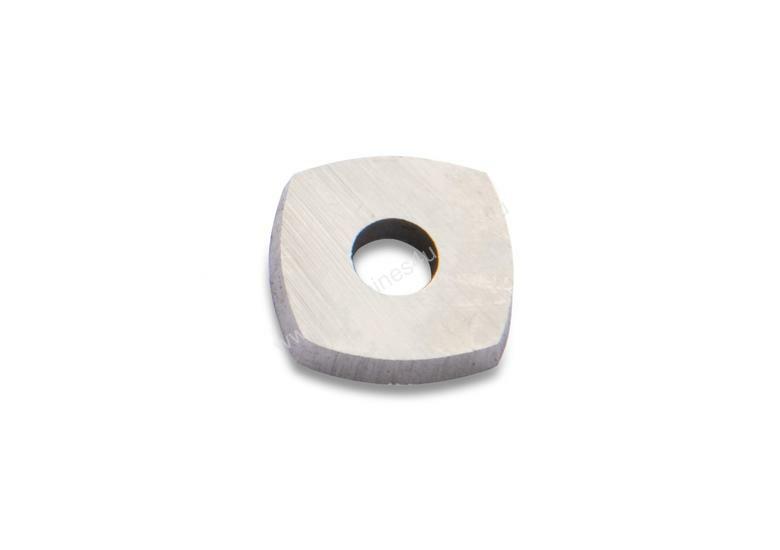 Sharpening is done on a diamond file or honing stone, honing around the profile of the cutter. Regular honing will maintain the cutters edge, and extend its useable life. This can be done with the cutter fitted to the tool.